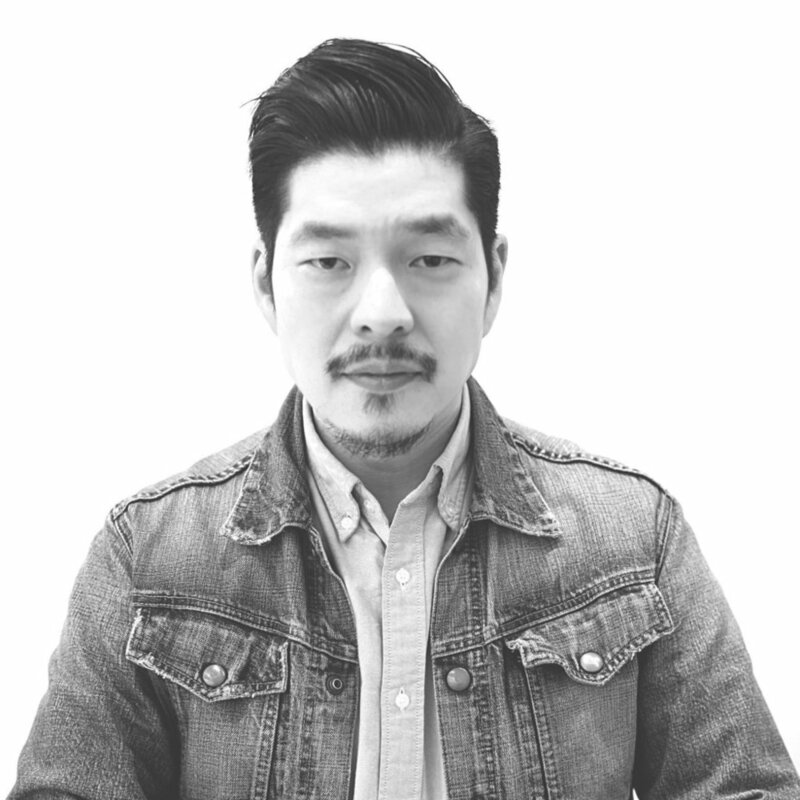 As Global Creative Director of Cheil Worldwide HQ, Bill is excited to work on Global Campaigns for Samsung. He has also worked in agencies including Jung von Matt, Springer & Jacoby, Interone/BBDO and Serviceplan for brands such as BMW, Mercedes-Benz, Audi, Nike and Coca-Cola. His works have been honored at Cannes Lions, D&AD, New York Festivals,One Show, Clio Awards, London International Awards, Eurobest, Spikes Asia and many more. Recently his work “DOT - The First Braille Smartwatch” has won numerous Awards including Innovation Lion and Product Design Lion at Cannes Lions and the Black, Yellow and Graphite Pencil at D&AD. In 2016/2017 he helped Serviceplan Germany and Korea become the Country’s most awarded Agency. Bill has been ranked under the Top 100 Creatives in APAC Region in 2017/2018.